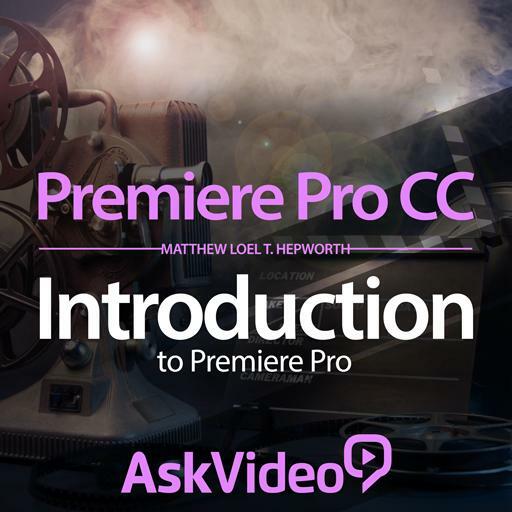 Premiere Pro CC 101 - Introduction to Premiere Pro. Video transitions always have an accompanying audio transition. True, but only the pre-defined default transition. True, but only when applied with a key command. Before you can add media to a Sequence, you must first have at least one properly configured Sequence. How many audio transitions come with Premiere Pro CC? Three: Linear Gain, Constant Gain, and Exponential Gain. Three: Constant Fade, Variable Fade, Adaptive Fade. Three: Crossfade, Linear Fade, and Exponential Fade. Three: Constant Gain, Constant Power, and Exponential Fade. Which window is used to preview media? Which Workspace is reminiscent of Final Cut Pro 7 and below? What is the advantage of putting all your media inside a project folder? It centralizes all the media you've used in the project. It uses less hard disk space. It makes rendering twice as fast. It automatically conforms all the media to the project settings. What do the key commands J, K, L, I, & O do? Jump, kill, life, impale, & obliterate. Justify, color temp, luminance, input, & output. Reverse, stop, forward, in, & out. Select the five most common editing tools. What option do you enable for configuring the exported movie to that of the Sequence? What is the primary function of the Razor Tool? Cutting media in the Media Browser. Cutting media in the Sequence timeline. Shaving an actor's 5 o'clock shadow. Cutting media in the Source or Program monitor. What appearance is used to display audio media in the Source Monitor?